Born in 1966, Max Richter trained in composition and piano at Edinburgh University, at the Royal Academy of Music, and with Luciano Berio in Florence. The Richter family moved to the UK from Germany when Max was a young child, leaving the wider part of his family distributed around Germany. This sense of a lack of roots had an effect on his musical formation. On completing his studies, Richter co-founded the immensely successful contemporary classical ensemble Piano Circus, where he stayed for ten years, commissioning and performing works by Arvo Part, Brian Eno, Philip Glass, Julia Wolfe and Steve Reich. Richter was also pro-active in developing the group's use of live sampling. In 1996 he worked closely with The Future Sound of London on their release 'Dead Cities'. Initially involved as a pianist, he ended up co-writing a track (which they subsequently titled 'Max'). Following this, Richter collaborated with FSOL over a two-year period on the album 'The Isness', with his input ranging from programming or piano playing to arranging, mixing, co-producing and co-writing various tracks. Max's orchestrations have also graced 'In The M?de' by drum'n'bass pioneer Roni Size. 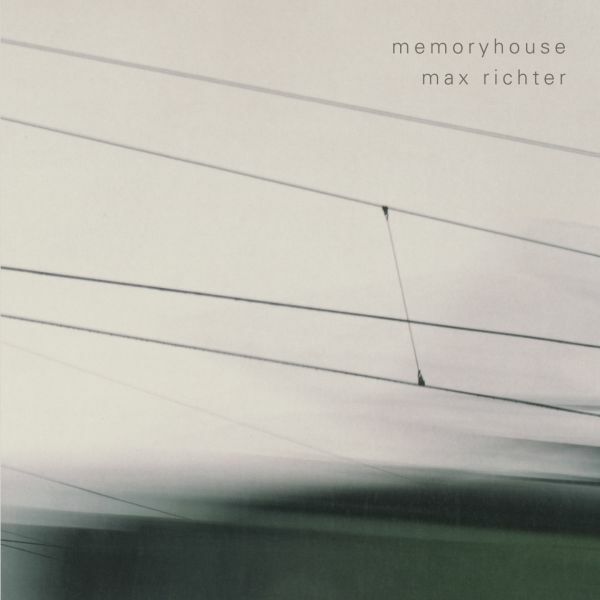 In June 2002, Richter released his debut solo album, 'Memoryhouse' via the BBC classical label, Late Junction, followed in March 2004 by FatCat's release of 'The Blue Notebooks', comprising of a series of bittersweet articulations that seem suspended somewhere between a certain dreamy sense of wonder and awe and a heavy melancholia. 2006 saw Richter's follow-up album, 'Songs From Before' released in October, which provides a further refined, perhaps even subtler take on Max's narrative landscape, yet sounding as contemporary and impacting as any of his previous work. '24 Postcards In Full Colour', released in August 2008, is an experimental work made up of 24 classically-composed ringtones, set to be premiered in various gallery spaces. 'Memoryhouse' was reissued by FatCat in October 2009. Max and FatCat released 'infra' in 2010 - a beautiful collaboration with the choreographer Wayne McGregor and Julian Opie for the Royal Ballet. It was premiered as a performance piece at the Royal Opera House, Covent Garden in November 2008, whilst also featuring as the subject of a BBC documentary.